Thursday - Sunday, 10 A.M. to 5 P.M.
Monday - Wednesday, between 10 A.M. and 4 P.M. 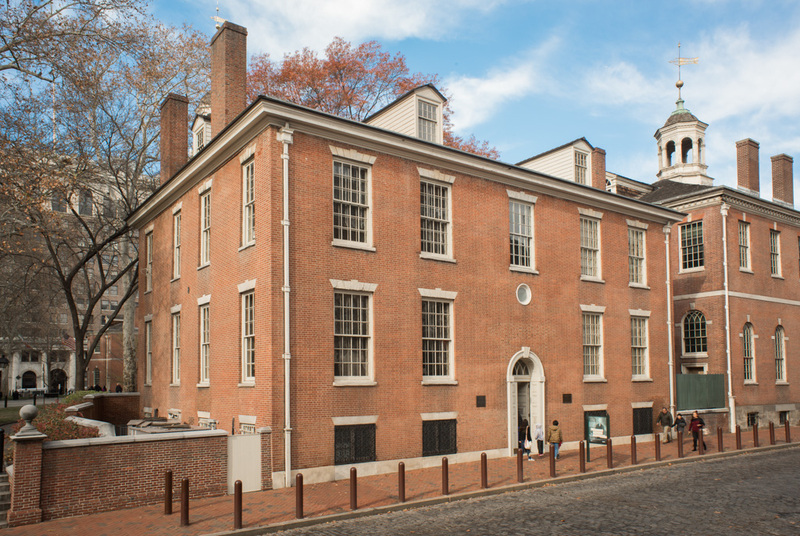 The American Philosophical Society (APS), the oldest learned society in the United States, was founded in 1743 by Benjamin Franklin for the purpose of “promoting useful knowledge.” Today, we provide a chance for visitors to explore the intersections of Art, History, and Science through our exhibitions and collections. The APS offers a series of educational programs and private tours catered to students (and learners) in grades 6 and above. Topics range from the 1793 yellow fever epidemic to the basics of museum curation. The APS also offers personalized experiences that can fit into the needs of your classroom or group.